When The Avengers touched down in May of last year the rest of the world finally discovered what fans of cancelled and/or cult TV shows have known for a long time: Joss Whedon is f@$&*! awesome. It’s unclear how the show will be bringing Agent Coulson back, since the last time we saw him he was being vigorously impaled through the chest, but this is Marvel, where characters come back from the dead with brisk efficiency. Will Whedon and Co. reveal that the Agent Coulson of the Avengers was a Life Model Decoy? 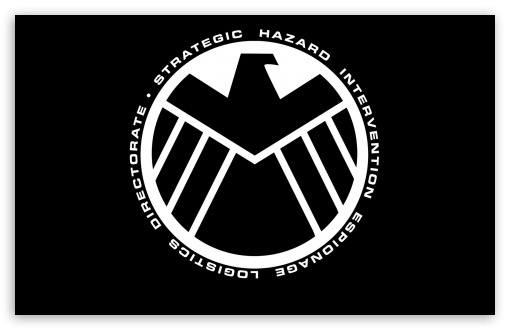 Will the Agent Coulson of the television show be a Life Model Decoy? One way or another, I want to see some Life Model Decoys. In addition to the above, ShieldTV.net broke the casting news that former Whedon repertory player J. August Richards (Angel) has joined the show in a “top secret” role. One of the pleasures of being a Whedon fanatic lies in the way he recycles his players in his shows, often in vastly differing roles (see: Nathan Fillion as Malcolm Reynolds/Caleb as example). Richards is adept at delivering Whedon’s signature brand of dialogue, and viewers should expect this show to kick unholy amounts of posterior – that is if the show ever makes it to air. This IS Whedon we’re talking about, after all**.